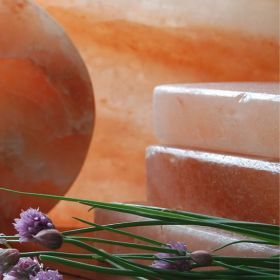 Made from the purest salt of the earth, these carved bricks of Himalayan salt bring joy to any kitchen. 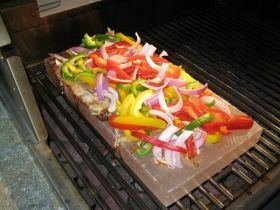 Place on a stove or grill and allow the flavors to infuse and tantalize your senses… Need a beautiful presentation piece? The pink color draws the eye and creates a visually pleasing meal. 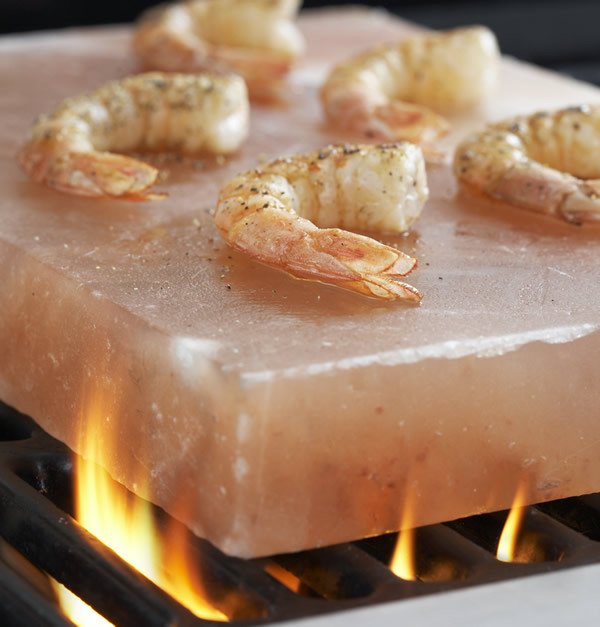 Some of our best selling products, these salt bricks are a culinary delight. This best selling 100% pure Himalayan salt brick is a necessary addition to any kitchen. Whether using it to cook or to present your culinary masterpieces, this square treasure will change the way you look at food. 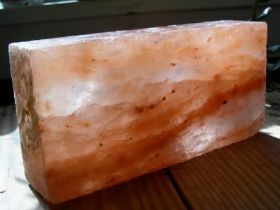 Order your Himalayan Salt Brick (medium) today.